For making sure about the safety of the products during handling, transporting and warehousing, we make use of quality packaging material. And, this task is accomplished by our deft professionals. We are a leading name reckoned for the wide product range that is manufactured using only certified raw material. This helps us in keeping the quality standards of our products high. 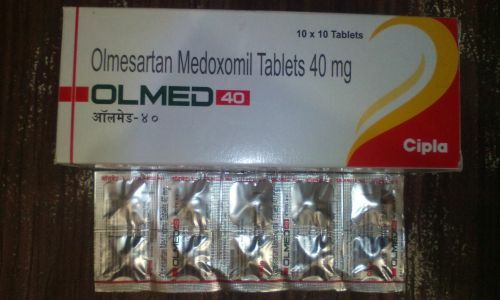 Our Olmed 40 tablets are available in packaging 10x10 tablets.